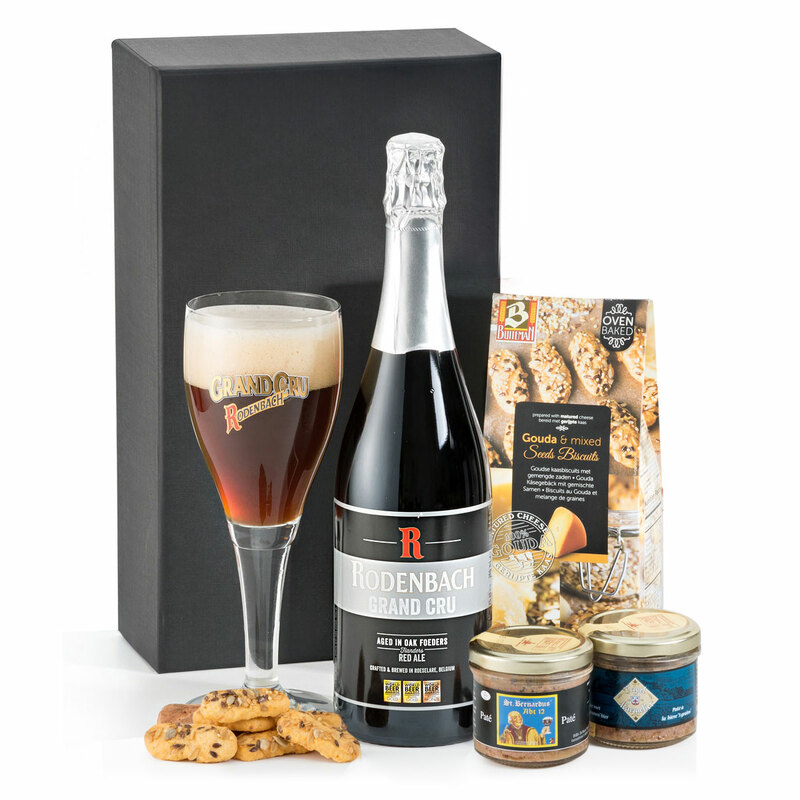 This gift set is a real treat for Belgian beer fans. A delicious bottle of Rodenbach Grand Cru Belgian beer is presented with a duo of artisan Belgian beer patés and tasty biscuits. Who will you surprise with this great gift? Everyone enjoys relaxing with a nice Belgian beer at the end of a long day. 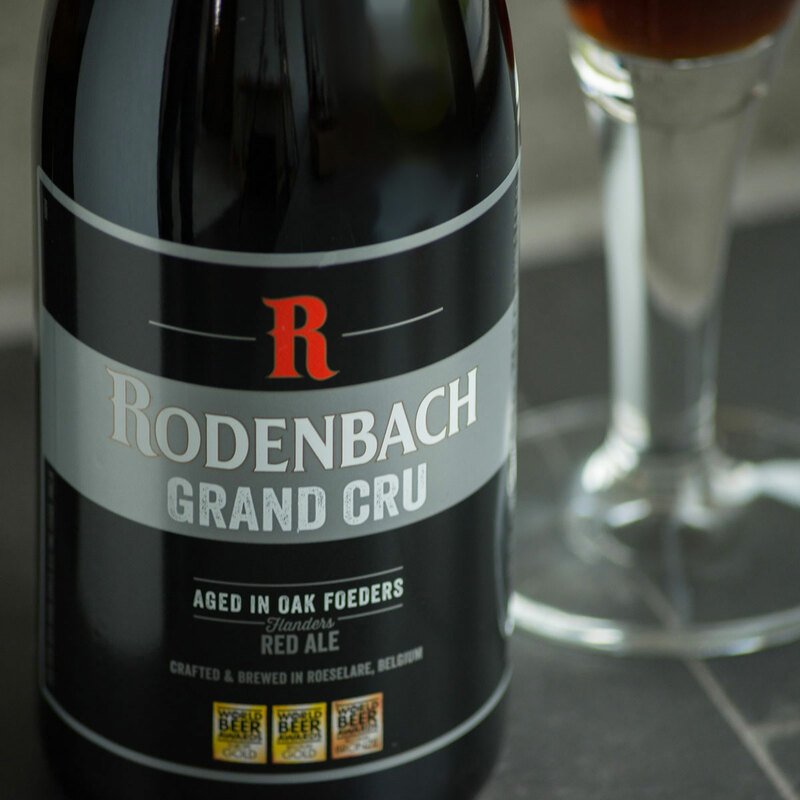 Make it even better with these traditional snacks to accompany the Rodenbach. 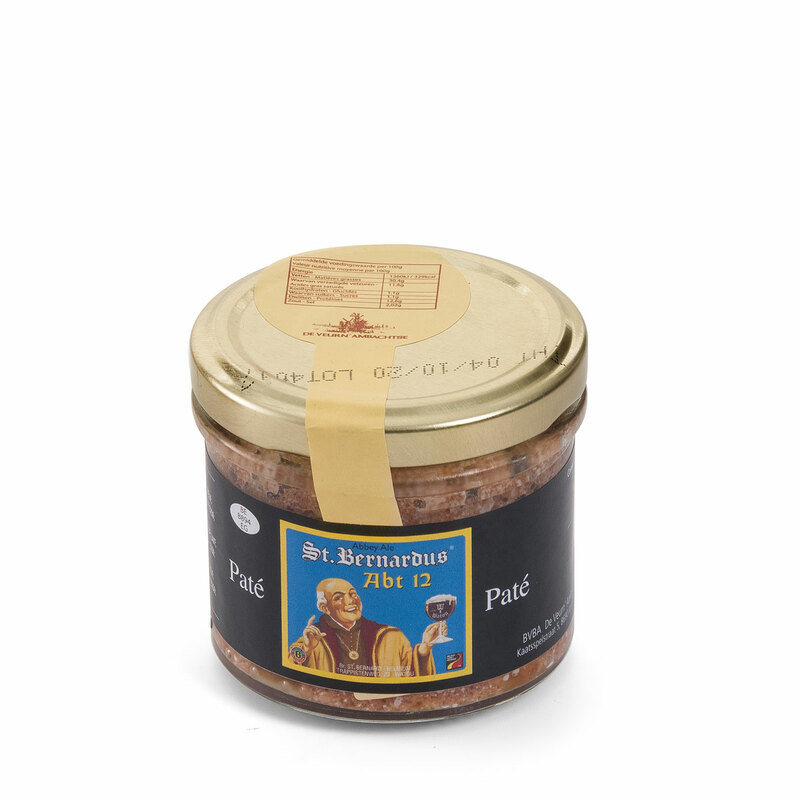 The De Veurn' Ambachtse patés are created in the West Flanders region of Belgium using traditional techniques and fine ingredients, including Belgian beers. 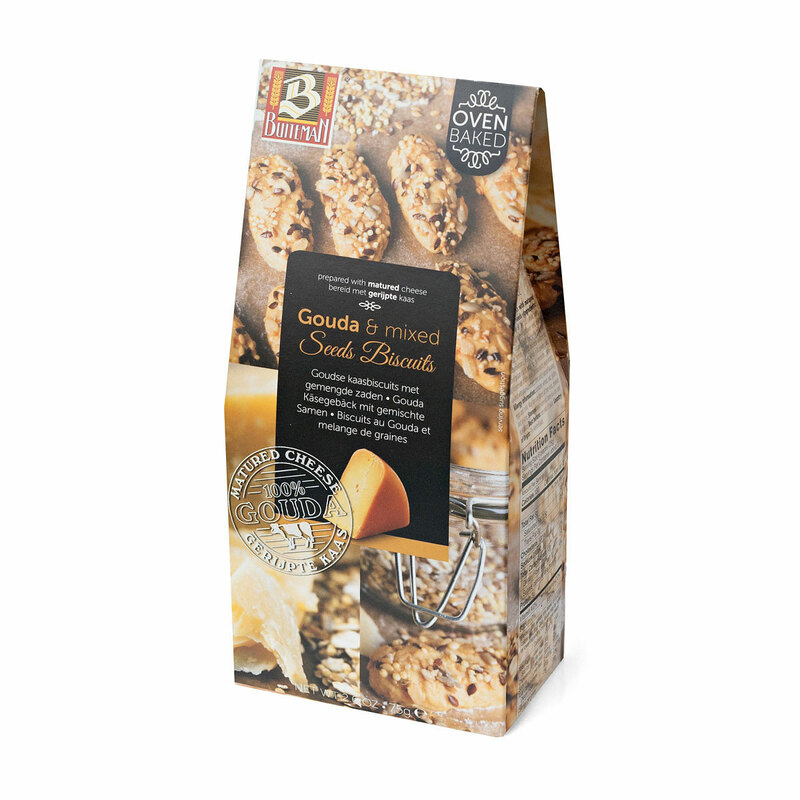 Buiteman Oven Baked Gouda & Mixed Seeds Biscuits are delicious with the paté and just to nibble on their own. 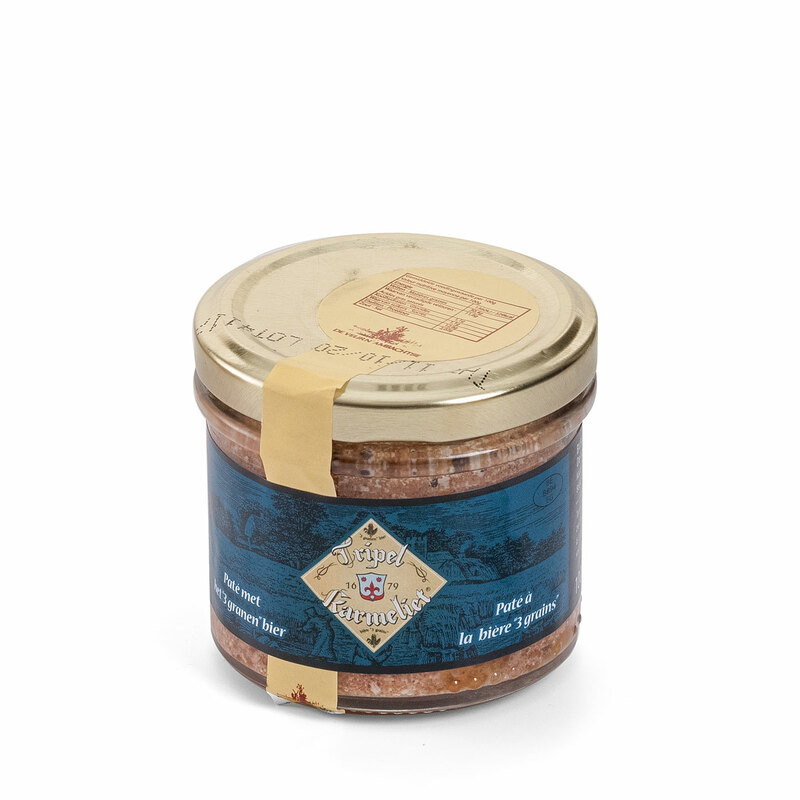 The Dutch family owned bakery has been creating artisan biscuits since 1958.